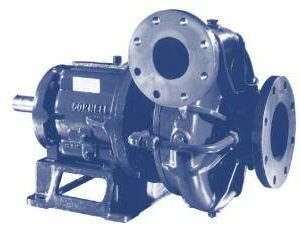 Cornell Pump Company Archives - Powerflo Products, Inc. 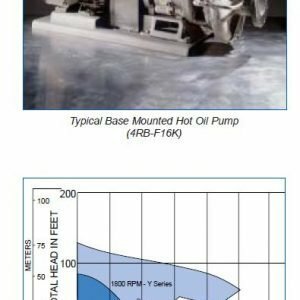 Applications:Hot Oil Circulation for french fries, potato chips, and other fried foods, heated transfer fluid, hydraulic oils, petroleum transfer. 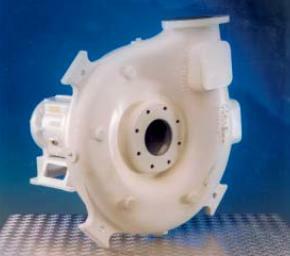 2, 3, and 4 vane solids handling pumps for 2″ and larger spherical solids. 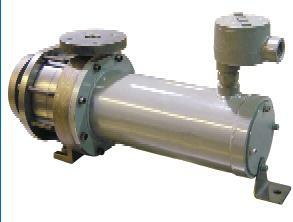 Applications:Ammonia, Fluorocarbon and Glycol Refrigeration Systems. Sizes: Discharge sizes fro 1 to 4.5 inches. 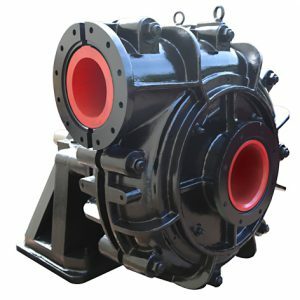 CORNELL’S NEW SLURRY PUMPS EXPAND THEIR LINE OF MINING AND DEWATERING PUMPING SOLUTIONS TO ABRASIVE APPLICATIONS IN THE MINING PROCESS INDUSTRY. 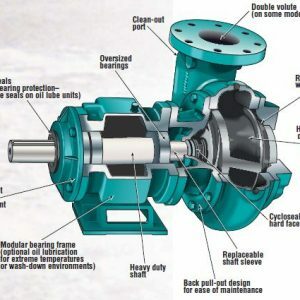 WITH CORNELL’S PATENTED CYCLOSEAL® TECHNOLOGY, OUR SLURRY PUMPS ARE BUILT TO OPERATE WITHOUT FLUSH WATER. 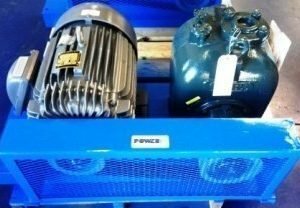 Powerflo Products Inc. designs quality self-priming centrifugal pump and motor packages custom built and engineered to meet your specific pumping conditions and requirements.